Driven piles can offer a cost-effective solution for your foundation requirements. Driven piles can allow quicker installation than bored or CFA alternatives and can be ideally suited for sites with poor ground conditions or contaminated sites where handling of drilled material can be hazardous and expensive to treat. Onsite pile splicing allows for piles to be driven to any depth. 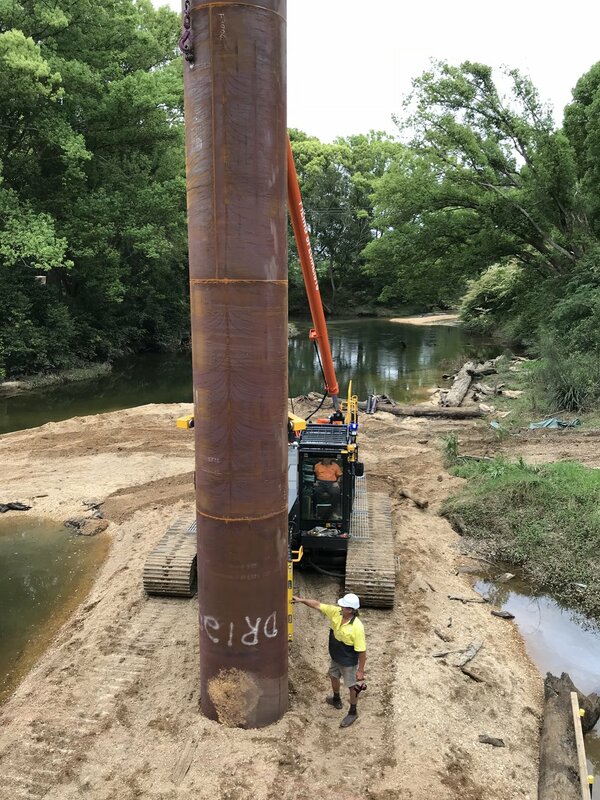 Civil Sydney has a range of piling equipment set up for driven piles including European piling rigs, excavator mounted pile hammers, and flying hammers used in conjunction with cranes and rotary driven piles into rock.